Read more on AMD's Vega 10 GPU. Started with a riva 128zx > geforce 260 gtx > geforce 970 gtx. Huge die, huge cost, huge chance of failure. All = $. It was the interposer causing all sorts of issues with Fury. No it was the cost of HBM. "Huge die, huge cost, huge chance of failure. All = $." 2. There are only two HBM2 dies, which is half of what the fury had, simplifying the design and reducing complex component placements on the interposer. 3. 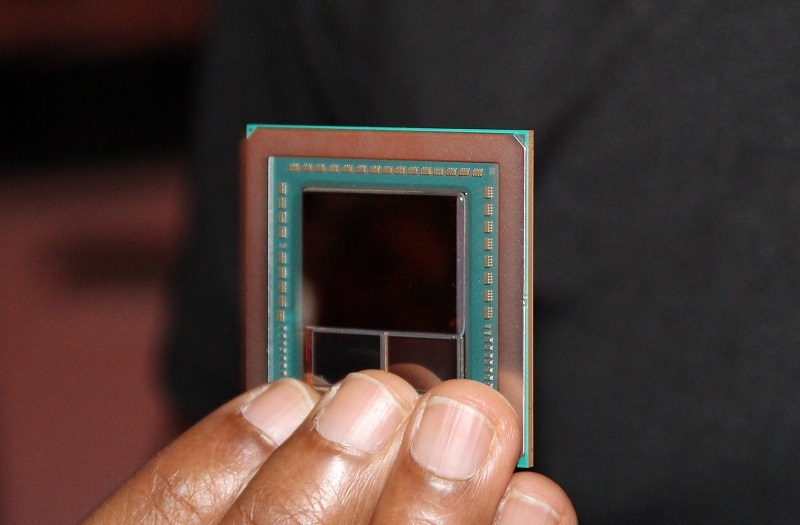 AMD have designed stuff on an interposer before and they can do it again. AMD is literally the only company who are experienced in this type of design. Things are still early days and their current samples are likely no at their final clock speeds etc. It is far too early to say how things will go with Vega but it is certainly not something that needs to be written off as a failure from the start. Personally, I am hopeful about Vega, as it seems AMD are finally moving in the right direction architecture wise, focusing on more performance per GPU core and better resource management rather than throwing more GPU cores at the problem.